"We have the power and the social obligation to use our investment capacity to make a difference. 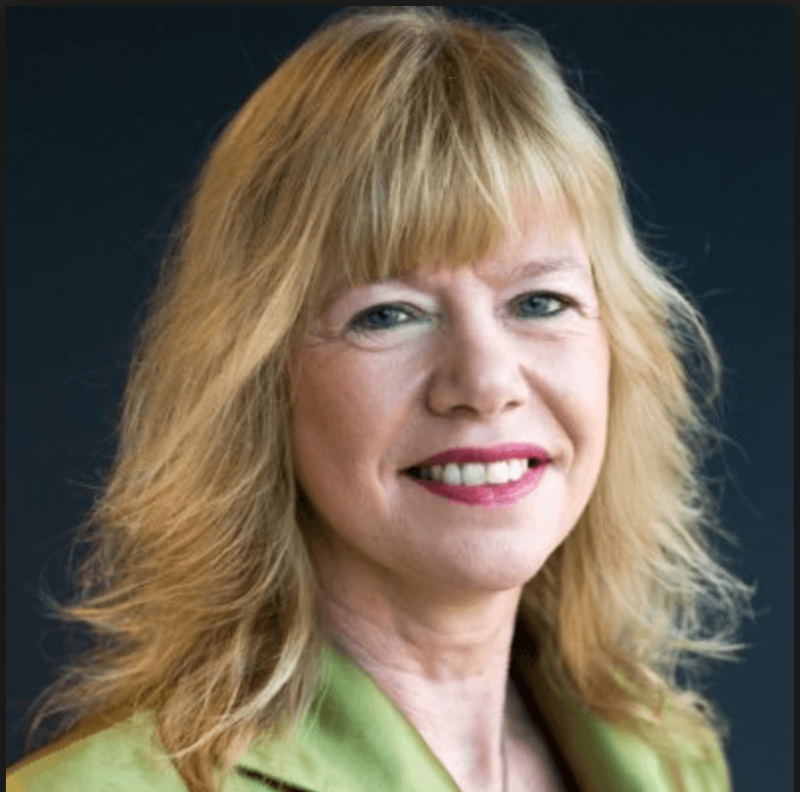 The dilemma remains whether what you and we do together is enough to achieve the scale and velocity of change required to protect our communities for future generations," explains Sarah Russell, CEO of Aegon Asset Management. The scale of the looming problem of climate change is immense, so is the need for funding innovative solutions to help transition to a low carbon economy. At Aegon Asset Management we are working on several levels to assess the risks and opportunities that such a transition is expected to bring, and we are closely cooperating with other investors and stakeholders on global initiatives to tackle the climate change issue together. Aegon Asset Management believes in active, responsible and engaged investment. At Aegon Asset Management, we believe Responsible Investment helps to pinpoint risk, and may improve returns over the longer term. For us, Responsible Investment is about making sure we take environmental, social and governance factors into account when we invest. It's also about targeting some of our investments in areas we know will bring definite social or environmental benefits, as well as financial returns. Glennmont Partners is one of Europe’s largest fund managers focusing exclusively on investment in clean energy infrastructure. Ciugud is a commune located in Alba County, Romania. It has a population of 2,664. It is composed of six villages: Ciugud, Drâmbar, Hăpria, Șeușa, Teleac and Limba. 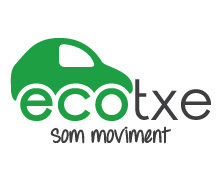 Electric car cooperative Ecotxe, based in Palma, Mallorca, is on a mission to replace carbon-emitting cars with Electric Vehicle (EV) alternatives.